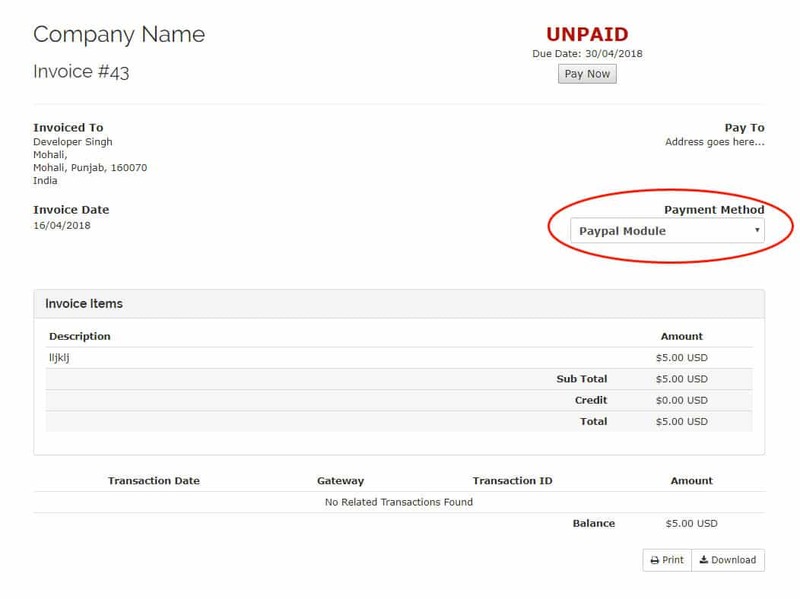 This module makes PayPal’s functionality in WHMCS almost identical to a credit card gateway except that instead of supplying credit card information to a gateway, the module would supply the PayPal reference transaction token to make a charge. Basically, this module acts like a credit card module, but for PayPal. 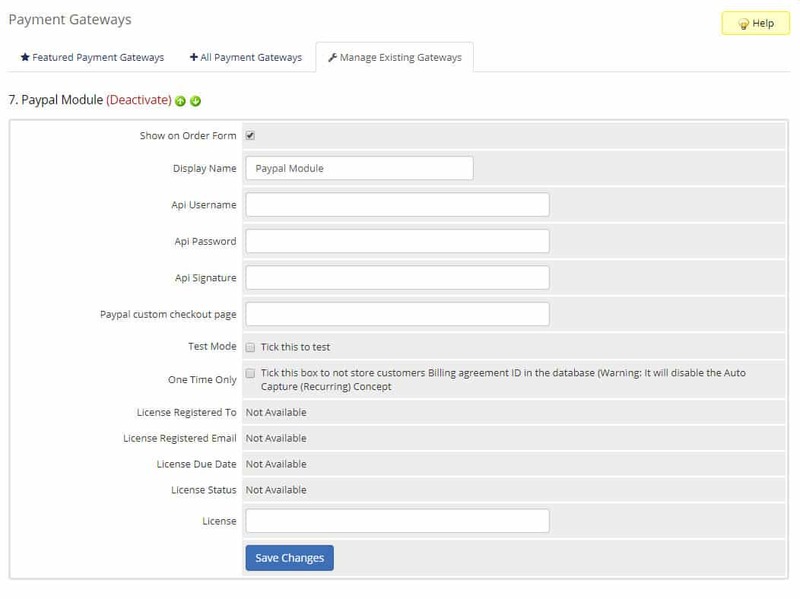 This module is different than the default functionality that is built into WHMCS which creates a recurring payment profile for a customer. With this you can use the PayPal reference transaction tokenization and bill-on-demand features to be able to easily change the payment amount and be able to bill on demand instead of waiting for PayPal to send a fixed payment on PayPal’s recurring payment schedule. It also includes billing agreement with the customer, and provision to tie into the regular WHMCS hooks for regularly scheduled payments. What does this PayPal Tokenization WHMCS module do? PCI Compliant – Our solution is fully PCI Compliant since it stores a secure token as a reference transaction to the credit card data. The credit card data is not actually stored on the website. CC Info Not Required Every Time – Credit Card Information Not Required Every Time- Customer does not have to enter their credit card details every time they use this system. Refund Feature – Admin can easily refund the amount as default WHMCS functionality work. Remove Billing Agreement –Admin and customer both have the ability to remove billing agreement ID. X Amount Charge – In case of trials, if a user is buying a service that costs 0.00 or free for the first Y days, then $X shall be charged. Multi Currency – Our module supports multiple currency. You can charge your customer with any currency. Easy to Use – After setup of the “Billing Agreement”, your customer can complete transactions without leaving the website.